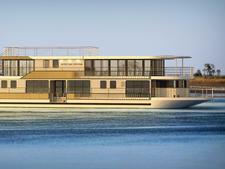 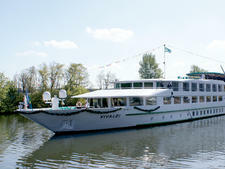 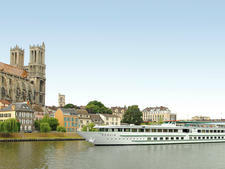 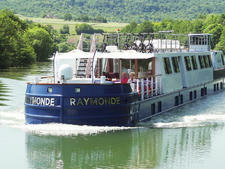 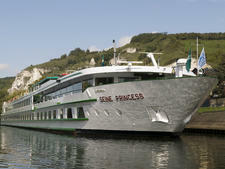 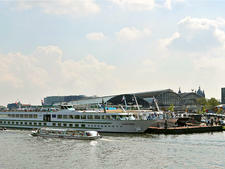 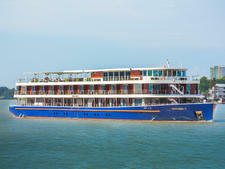 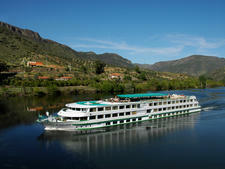 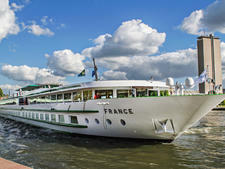 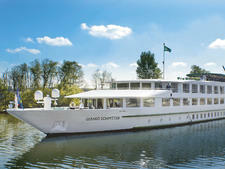 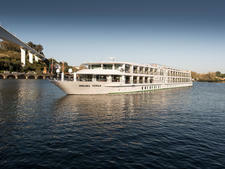 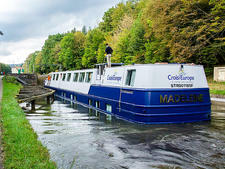 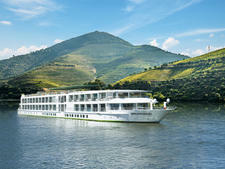 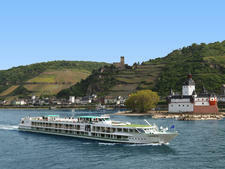 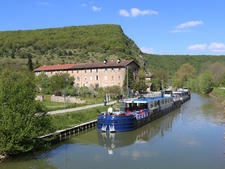 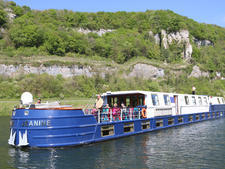 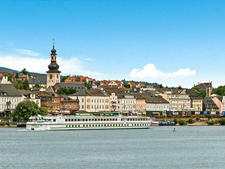 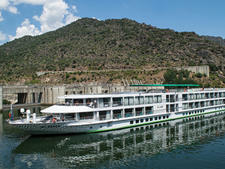 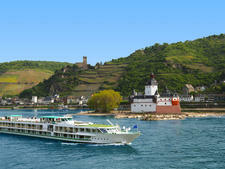 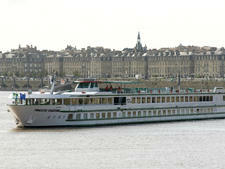 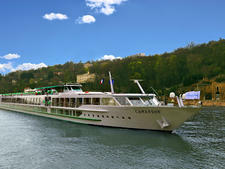 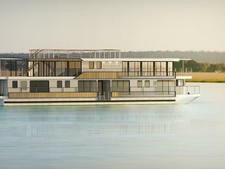 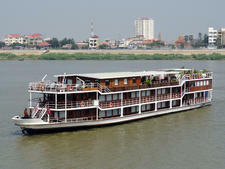 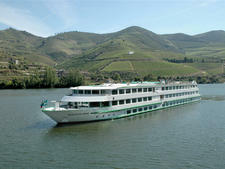 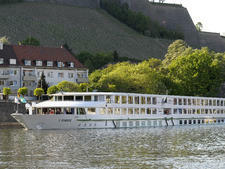 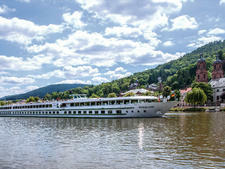 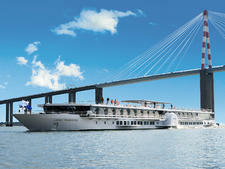 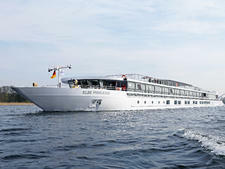 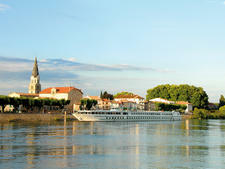 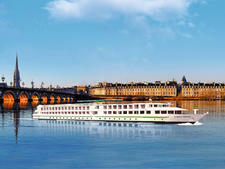 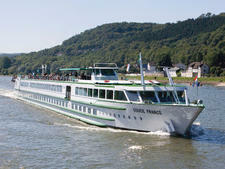 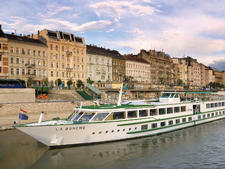 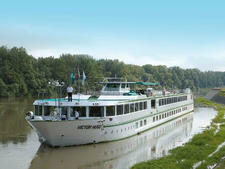 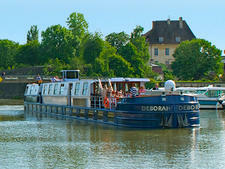 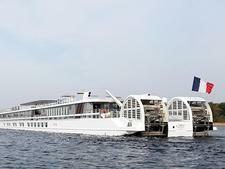 The 142-passenger Infante Don Henrique is one of three CroisiEurope river vessels that sail on Portugal's Douro. 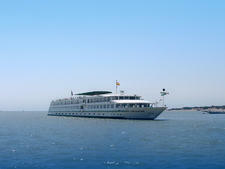 The ships, which also includes Vasco de Gama and Fernao de Magalhaes, each measure 246 feet in length. 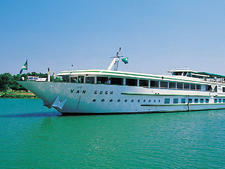 In 2015, they'll be joined by another sister vessel, Gil Eanes. 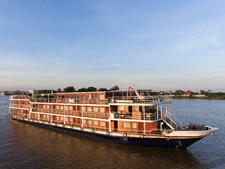 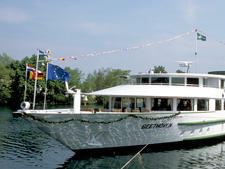 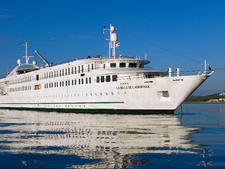 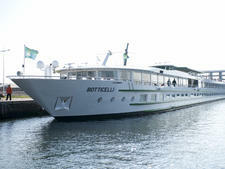 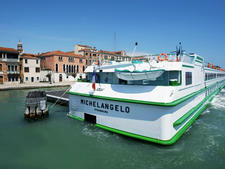 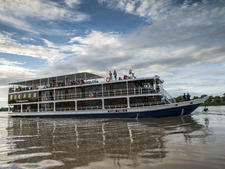 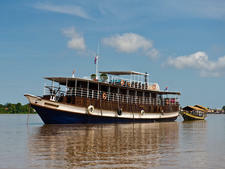 Infante Don Henrique, which was built in 2003 and refurbished in 2010, sails on five-night itineraries.